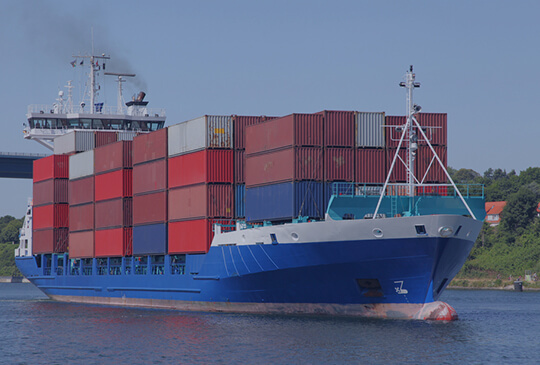 Fairmacs’ expertise in vessel Chartering helps clients to decide on suitable vessels based on the cargo and their requirements.With many Ship Owners and Ship Brokers as our long standing associates, we are able to identify and offer suitable available vessels at very short notice thus helping cargo owners to achieve their shipments at the earliest. The Company’s in-house chartering team enables commercial operation of various mid sized multi purpose vessels in and around Southern Asian region with specialisation in operating vessels of sizes varying from 3000 DWT to 12000 DWT to serve the Andaman & Nicobar Islands. Being a vessel operator, we have exhaustive knowledge and experience in handling Breakbulk, Special Equipments (which involves optimising the stowage of cargo and thus reducing the Slot Loss / wastage of space & providing appropriate Lashing points), RORO & Project Cargo Movements.